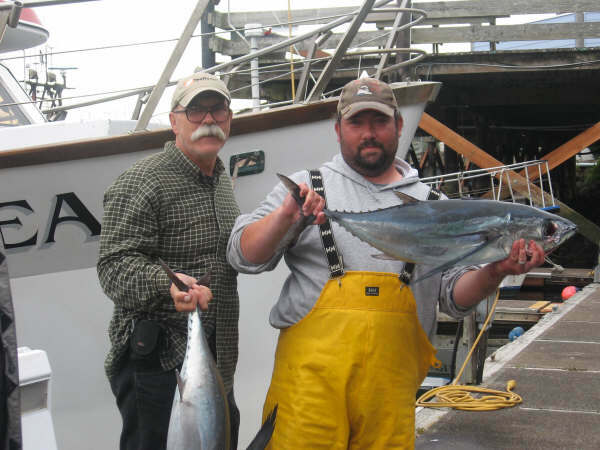 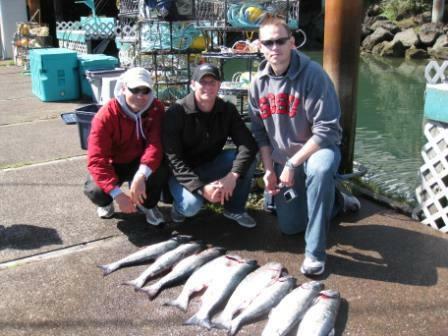 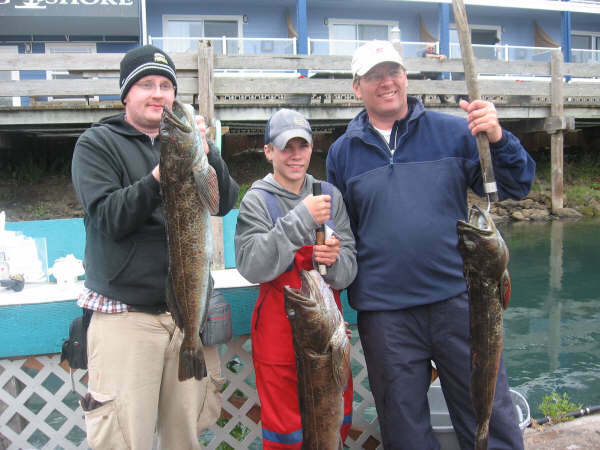 Yaquina Bay Charters » Albacore Tuna, Latest News, Yaquina Bay Charters » TUNA TIME!! 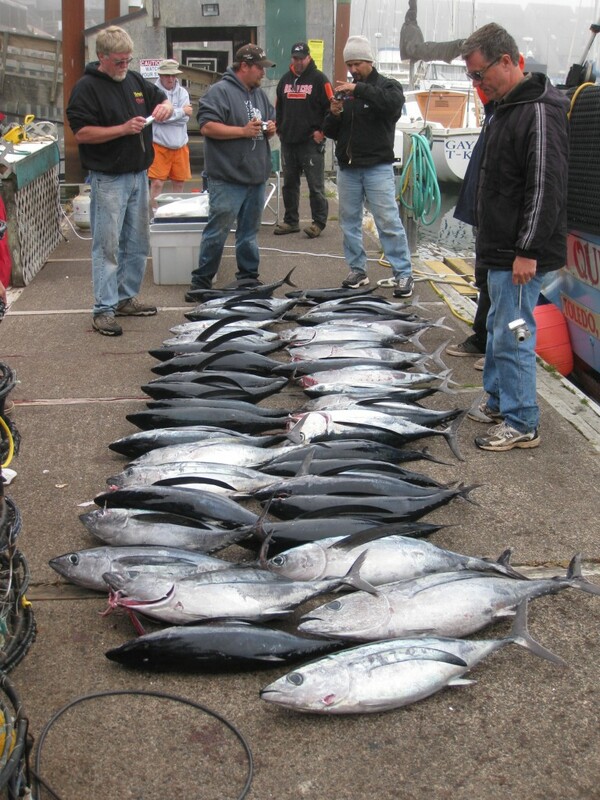 We’ve had reports of Tuna being caught within sport range over the past week and we have our first trip scheduled for this Thursday the 14th. 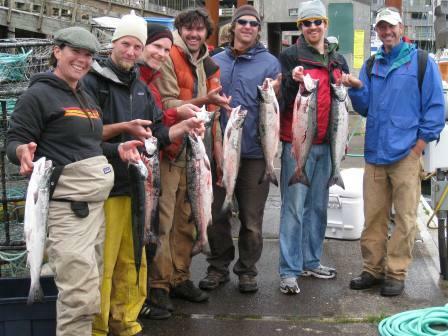 We have room left and we only put 10 fishermen on the boat, so call ASAP to reserve your space if you want to go! 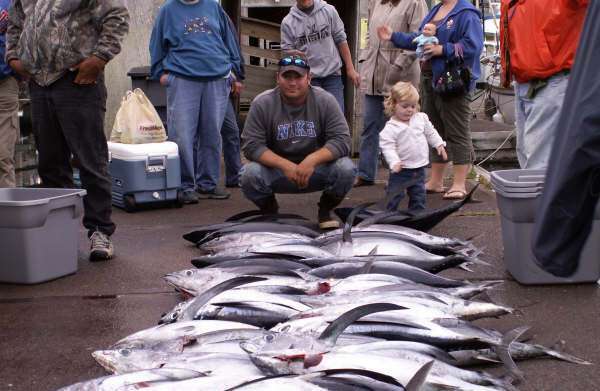 2 Responses to "TUNA TIME!!" 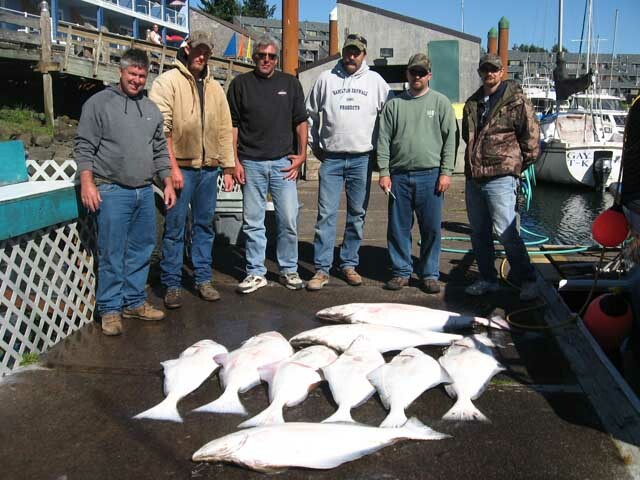 Hi James, we unfortunately do not have any openings on Halibut for the rest of the year. We also do not have any tuna spots available on a Saturday until September. 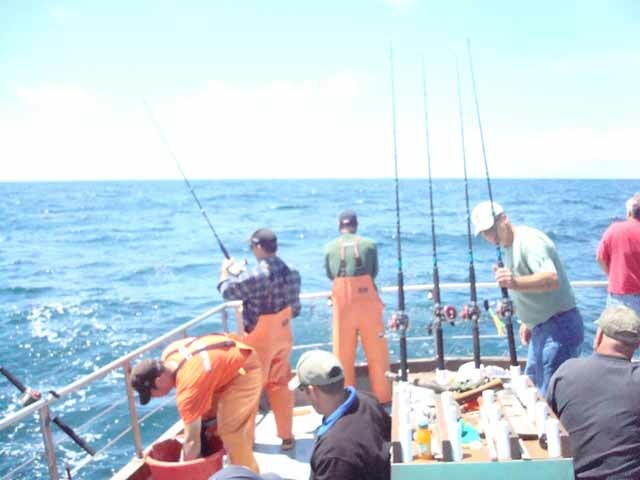 But there is a spot on Sunday the 21st if you are interested in that.